Also in 2019 STOWA presents some new products. You can have a first look here what and when we want to present. 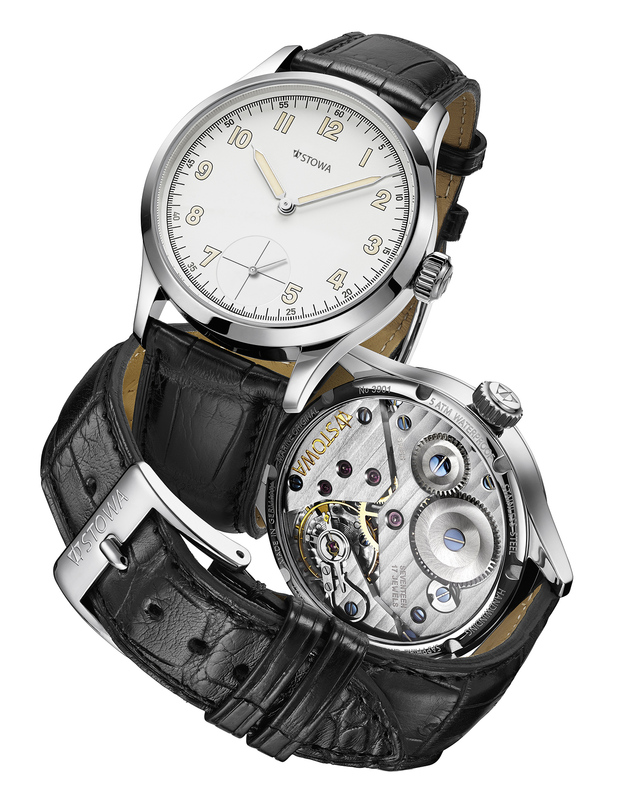 Our popular Partitio in the 41 mm case and the legendary Unitas 6498 handwinded movement. Available from mid 2019.